Delivering a fantastic heart-shaped design which can be dismantled into smaller parts for easy use, the Mustard Frustrasers Heart Puzzle erasers allow for fast and efficient removal of mistakes made during sketching or drawing while in school, and with an appearance like that it can serve as a small, cute gift on Valentine’s day. It’s offers comfortable erasing, and can be used to relieve stress, or to keep yourself busy for a while during breaks. 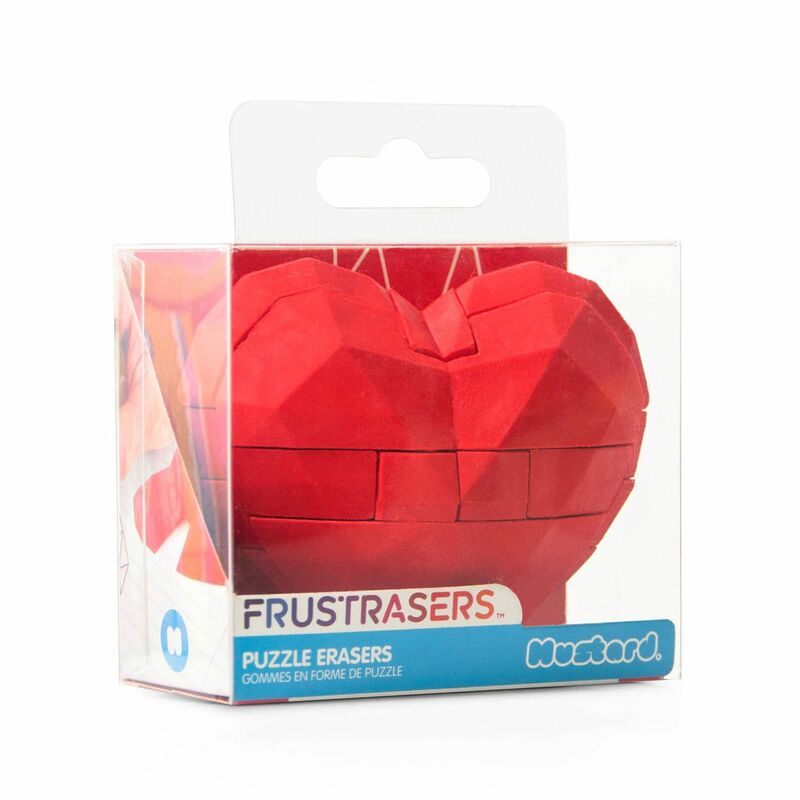 for submitting product information about Mustard Frustrasers Heart Puzzle Erasers We aim to answer all questions within 2-3 days. for submitting product information about Mustard Frustrasers Heart Puzzle Erasers. We aim to answer all questions within 2-3 days. If you provided your name and email address, we will email you as soon as the answer is published. 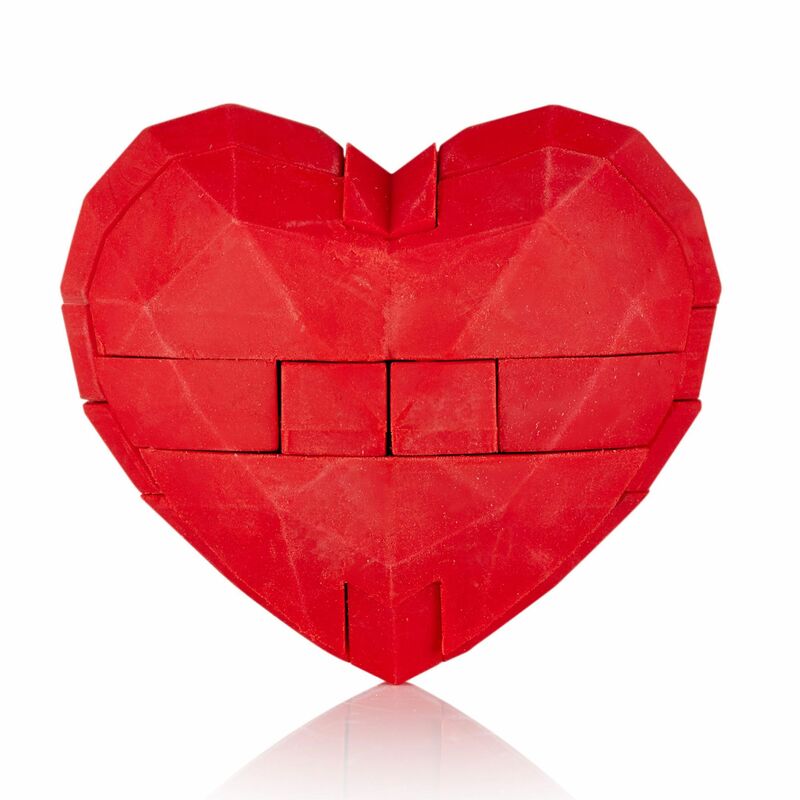 for submitting product review about Mustard Frustrasers Heart Puzzle Erasers.